Join The Neo-Futurists as they pick the lock on your brain's humor vault. And attempt to render comedy unfunny... by explaining why it's funny. 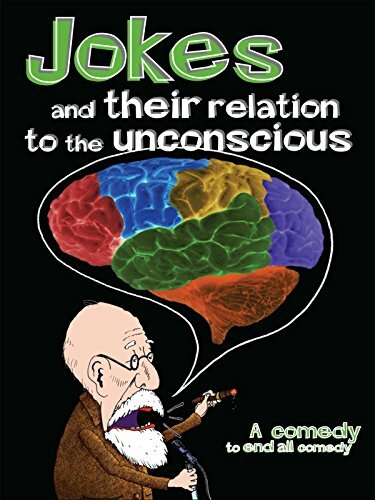 By discussing and demonstrating and dissecting, theories of humor from Freud to Berle, The Neo-Futurists aim to put the final nail in the coffin of comedy, drive a stake into the heart of humor, lay funny out on a board and administer its last rites.